Today I decided to give Upper Deck Series 2 a chance once again. You probably know that I have not hit anything good out of one of these blasters. I basically had to get one because there were no other hockey products to be found on the shelves besides re-packs... and I'm a bit tired of those! Will something good finally come out? We'll just have to see! Most of the time with Upper Deck Series 1 and 2, one of the sets comes up clearly on top. I'm beginning to see that the upper hand is probably going to be with Series 1 for 13/14. I have just had no luck coming out of this stuff. It'd be nice to at least get a nice Canvas Young Gun card... something, right? I've just really struck out on these so far. I have, though, seen others pull some nice cards out of these blasters. I just wonder when that will be me! So as you saw, I didn't get anything really great out of the box, but this blaster was far from the worst I have gotten. Actually, this blaster was probably one of the better UD2 blasters I have gotten. There was a lot of rookie content to be found in this box. I was able to get Young Guns, OPC regular and retro rookies, as well as an MVP rookie card. My Canvas card was of Ben Bishop and my Decades insert was of Ed Belfour, neither of which were particularly exciting for me. 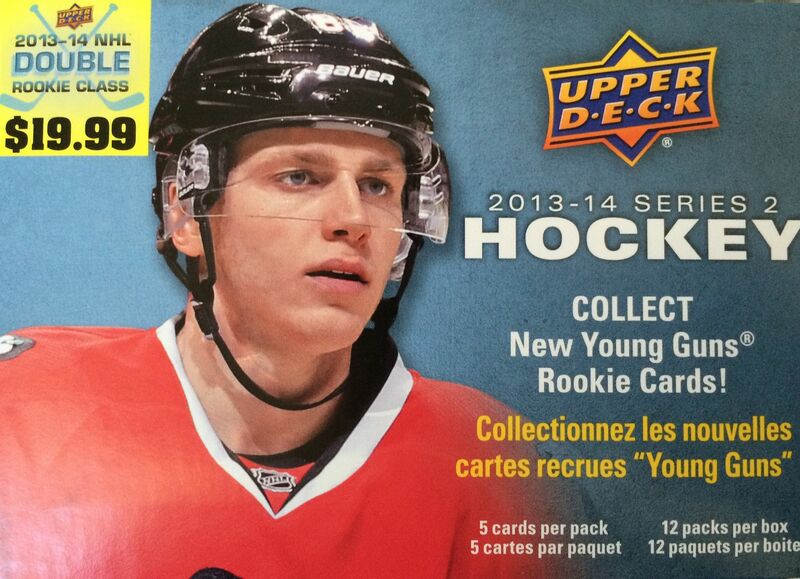 I'm still waiting for that great Upper Deck Series 2 blaster! Will it ever happen? 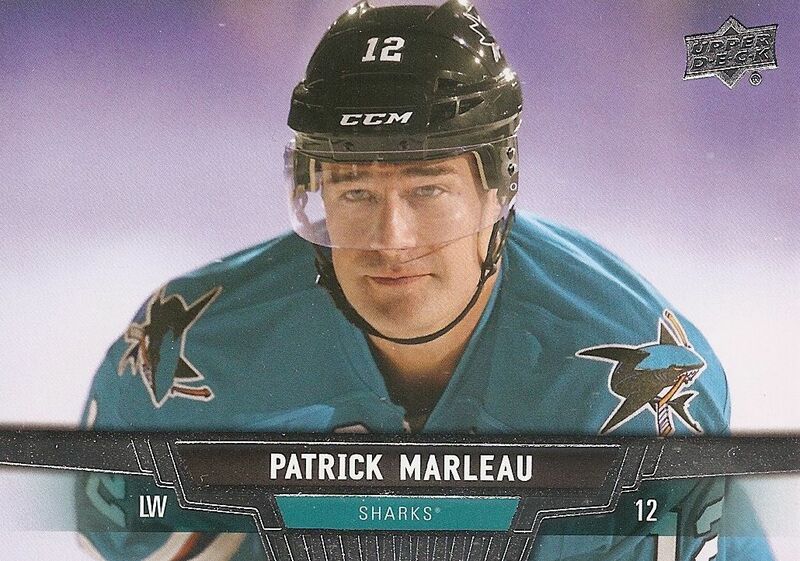 I really like this photo of Patty Marleau. It is a bit bittersweet though seeing him here. It's a reminder of the epic collapse the Sharks just had in the playoffs. Nichushkin is definitely following me in my breaks. I keep pulling him all the time! 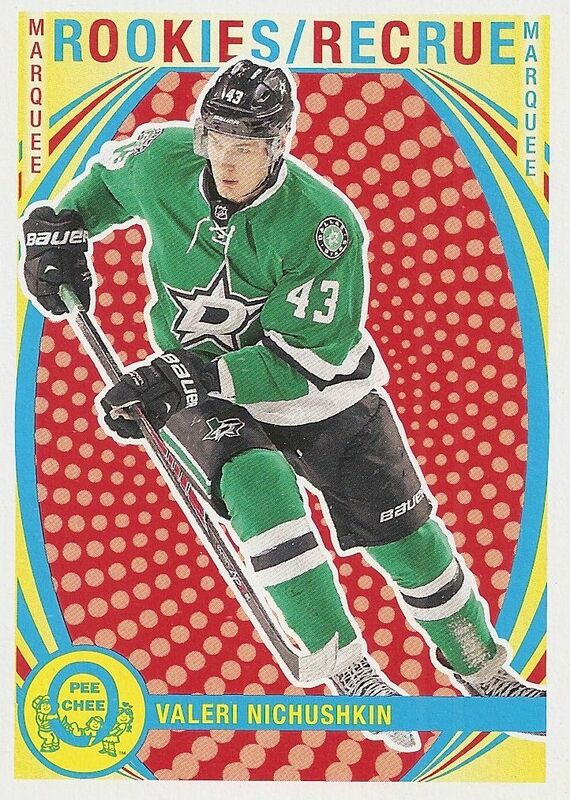 I like this card for it's super colorful retro design scheme. You can't miss it! Forsberg is a talented rookie with a lot of upside to him. 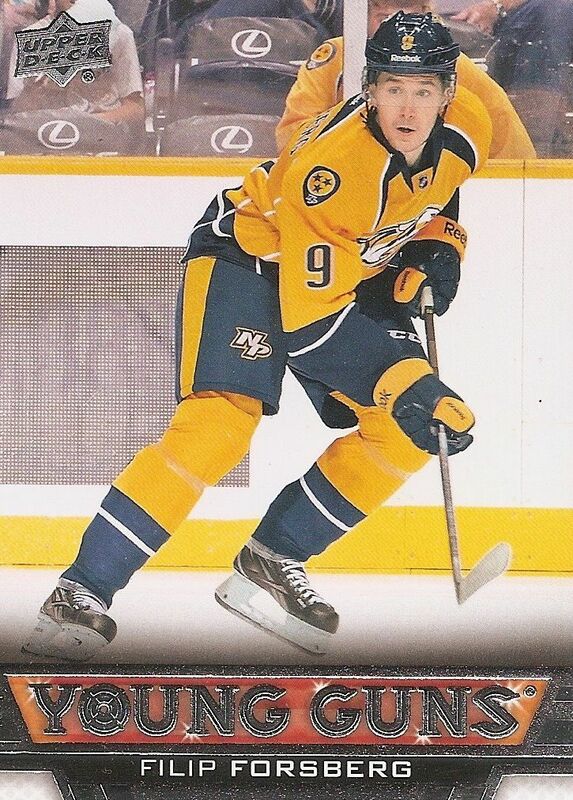 This has to be one of the better Young Gun cards I have pulled from Series 2 this year thus far. I think the overall value of this break was ok. I was decently happy to get all these rookie cards in the blaster. It's always fun to wonder and speculate if the rookies found in the packs will someday be the next big thing in the NHL. Very solid. Forsberg is a real good hit.